If you’re thinking about doing property rehabs, this blog post will reveal 6 things to consider when executing an investment property rehab in Oklahoma City – these could determine whether you succeed or struggle! 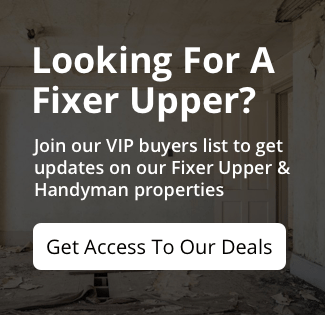 Planning to rehab a property? These are 6 things to consider when executing an investment property rehab in Oklahoma City to ensure you stay on track and increase the likelihood of success.